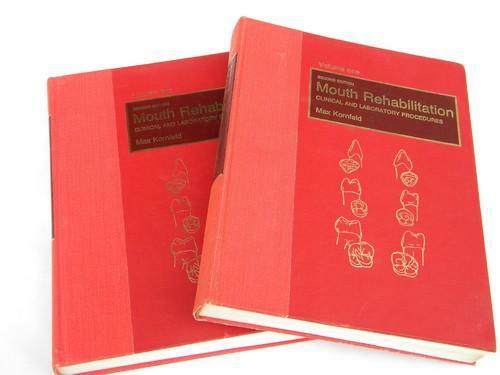 Vintage out-of-print two volume set of dental books... 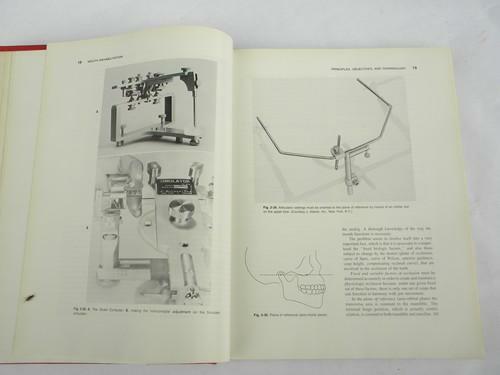 Mouth Rehabilitation - Clinical and Laboratory Procedures by Max Kornfeld and published by The C. V. Mosby Company. 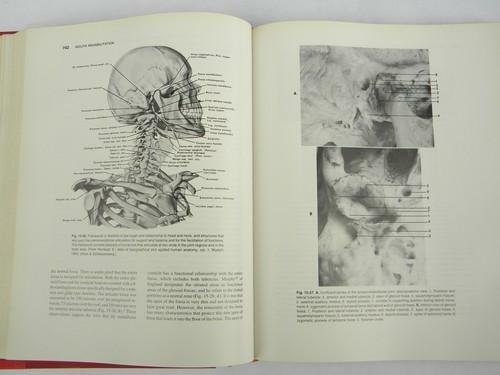 This set is the second edition with 3,866 illustrations, including 9 in color and two full-color plates. They are dated 1974. 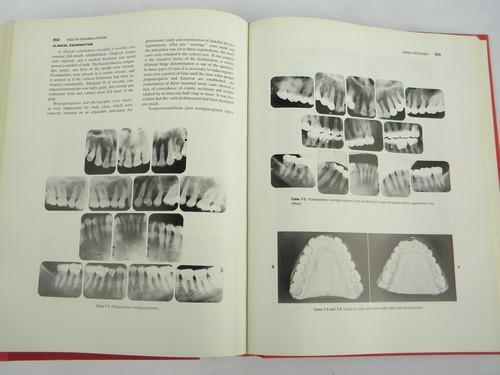 This set has about 1100 pages with tons of dental photos and covers diagnosis, the building, casting and installation of crowns, bridgework and much more! 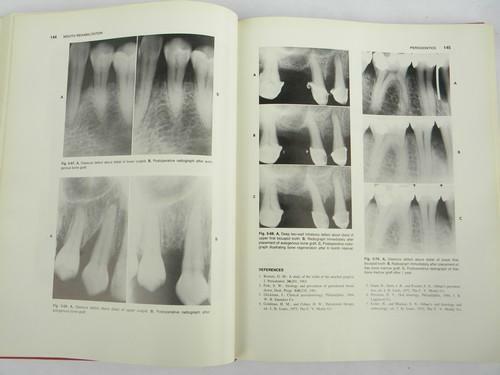 These are out of the estate of a dentist who ran his own dental practice for many years. They are in very nice vintage condition.